Skilled Instructional Designers are similar to Master Chefs! 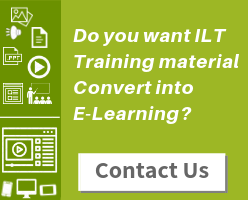 They cook the dish of quality eLearning in all formats – custom eLearning, rapid eLearning, mobile learning or microlearning. Whichever may be the eLearning format, the core ingredients they use determine the learner’s appetite for learning. Keeping these ingredients handy can help instructional designers create effective eLearning content that promotes in-depth learning which brings behavioral changes as well as improves on-job performance. There’s no space for bad eLearning design. As a committed eLearning professional, it’s high time to give your learners a break from the monotonous or traditional eLearning. 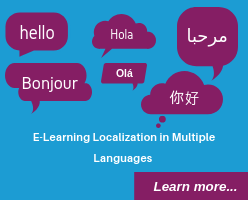 Let the custom eLearning you create be grilled, stuffy and spicy enough to grab and hold learner’s attention throughout the eLearning courseware. Let’s now explore the 4 core ingredients that add the blended flavor of instructional design and visual design to eLearning Content Development. An informative title, a relevant image, a compelling story, a video/audio excerpt from industry experts, or a shocking statistic, followed by appealing learning objectives. Relevancy is the key. Adult learners seek relevance in the learning process. So the best way to hook them is to make your eLearning more contextual, more personalized and more human – Custom eLearning. “One-size-fits-all” approach doesn’t work for eLearning. Embrace learner-centered approach to create personalized learning environment. Study the learner profile and tailor the eLearning content relevant to his/her needs, preferences, learning styles and their job descriptions. Here are the different ways to personalize your eLearning. 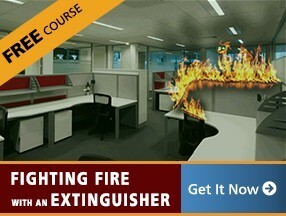 Is your eLearning course inviting and interesting enough to pull your learners? If your answer is No, then “Show, don’t tell”. Visuals/Videos are one of the most powerful ingredients to set your course on fire. And leveraging them makes a common sense if you are aiming for simple, memorable and impactful eLearning. A relevant graphic expedites the learning process by making the complex concepts easy to digest as opposed to large chunk of text. It minimizes the cognitive load on the learner and elicits the emotional response. On the other hand, unrelated graphics and redundant on-screen text turn out to be a distraction. White spaces reduce the clutter on the screen so use it thoughtfully. Keep it simple. “If picture is worth a thousand words then video may be worth a million.” Incorporating videos into eLearning a.k.a. video-based eLearning is one of the best strategies to engage the learners. Select the right graphic for your content is essential. No matter how well you design the eLearning course, if you don’t provide the reasons for learning, the adults will not be active learners. In order to promote active learning, you should reinforce the importance of taking the course. This can be achieved through answering “what’s in it for me?” as well as providing regular personalized feedback wherever necessary. 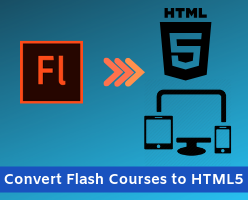 Now that you have rightly blended the essential eLearning ingredients, the impactful “online training” dish is ready to be served. It facilitates deep learning which promotes behavioral changes and on-job performances. That’s why I call Instructional designers as Master Chefs who design the learning experiences creating an appetite for learning! 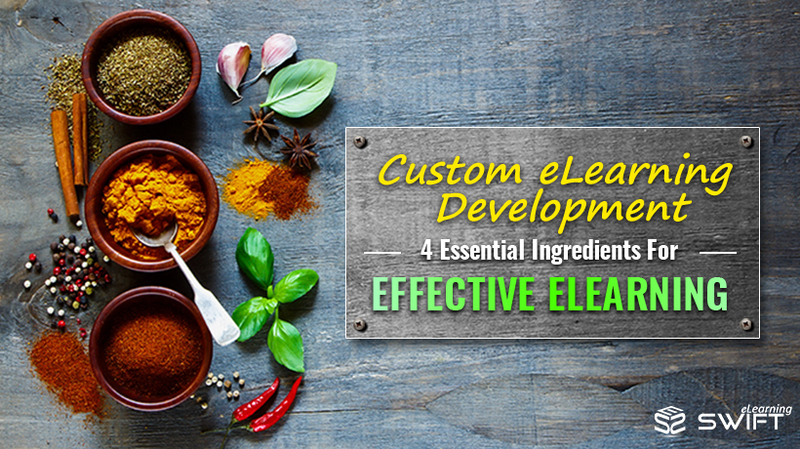 What do you think are the most important ingredients for effective eLearning recipe? Let us know in the comments section below!